Spring Break is coming up fast and many of us will be hitting the skies or the roads. If you've got a road trip in your future, it's important to be prepared and safe. 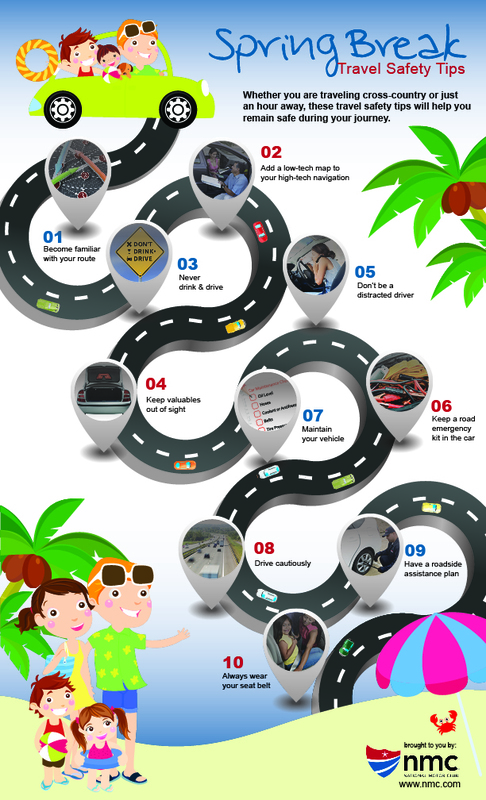 Here are some things you should do before you get in the car and on your way. If you'll be flying, now's when you'll want to set up your fare alerts to get the best deals. Soon, I'll be talking more in-depth about Spring Break, where to go, what to pack, and how to save money. Do you have plans to travel for Spring Break?